Contact us for fast printing service in Sydney! As technology continues to develop and change the way we do business many have considered print a dead medium and online marketing the wave of the future. 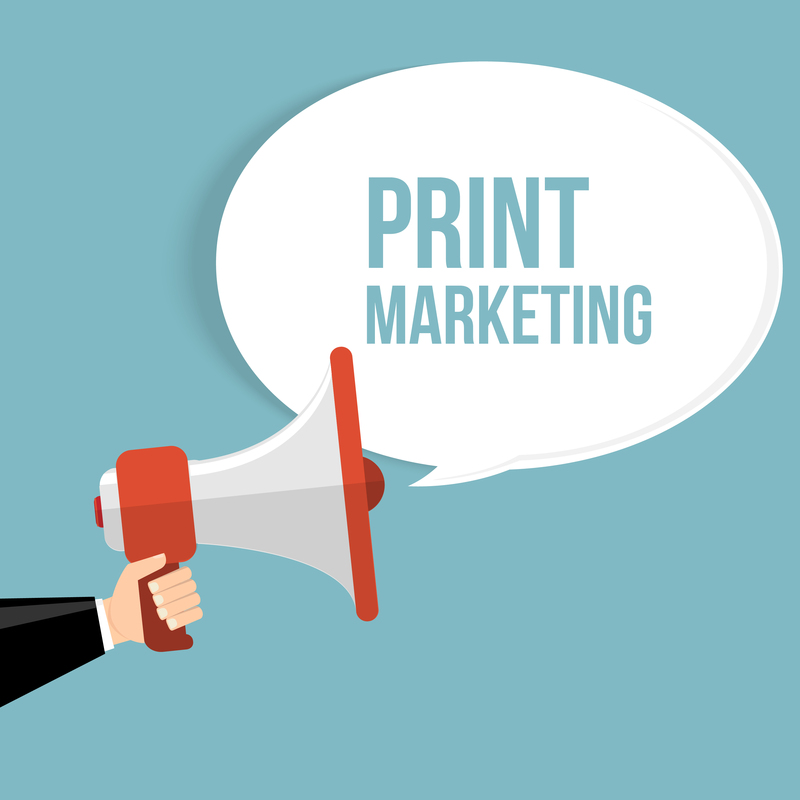 However, the print industry is far from dead; in fact, print marketing has only continued to grow and advance alongside the increase of new technology. Direct mail continues to be used heavily, with a 43% share of total local retail advertising. And, according to a Pitney Bowes survey, 76% of small businesses say their ideal marketing strategy incorporates a combination of both print and digital communication. There are many reasons why print is (and will remain) an effective tool for delivering your message to your audiences. To find out more call us today on 9519 5190 or send us an email to [email protected] or drop in to our store at 16/30 Maddox St, Alexandria NSW 2015. 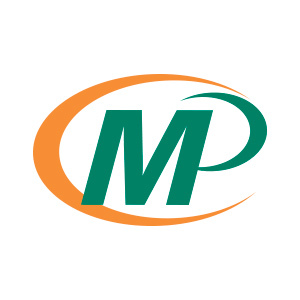 Whether you need advice on graphic design, printing or finishing, the team at Minuteman Press can guide you every step of the way. From concepts to completion, we are here to help you create professional printed and marketing products of the highest standard. No job is too big or too small, contact us today! We need your artwork to start the printing! Use this form to send your artwork and your instructions. If your artwork is not print-ready, don't worry just let us know and we can update it for you!